Since 1989, Coz Green has inspired audiences from 18 countries with his special blend of vulnerability, humor, and candor. From keynote speeches to break-out sessions and workshops, Coz moves audiences to discover hope and to become the best version of themselves. He has achieved much as an award-winning entertainer, successful broadcaster, and inspiring speaker. In 2009 Coz was stuck in the most difficult season of his life. Everything spiraled out of control. He also had an averse reaction to prescribed medications, attempted suicide, and was hospitalized. He did the hard work from the inside out to rebuild his own life. It did not happen overnight. Everything changed when he did. 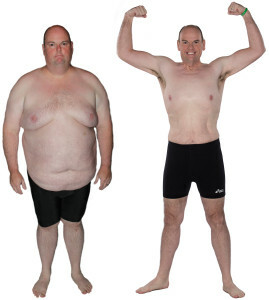 During his journey back to health, Coz lost 200 pounds in one year. His emotional and physical transformation is filled with amazing stories of personal triumph. On a Journey of Hope is presented as a keynote speech and as break-out sessions and workshops. Learn how to unlock the power of hope in your life. Coz shares inspirational stories, thoughtful interviews, and valuable lessons. Copyright © 2019 Coz Green.